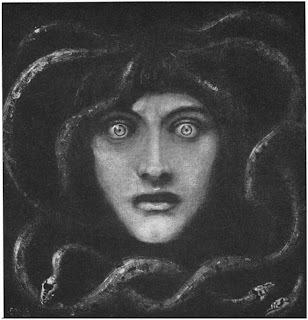 Medusa the cursed beauty with snakes for hair. Harionago the woman with barbs in her hair. One is from Greece, the other from Japan. Both had been or are beautiful and both can kill with their hair. What is it about these female monsters and ones like them, that are terrifying and tragic at the same time? And why hair? 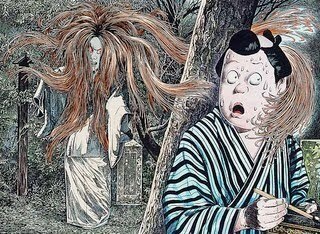 What other monsters take beautiful woman and revel the horrible side? Hair is a woman's crowning glory and to make the hair of a woman something to fear is probably a take on that. 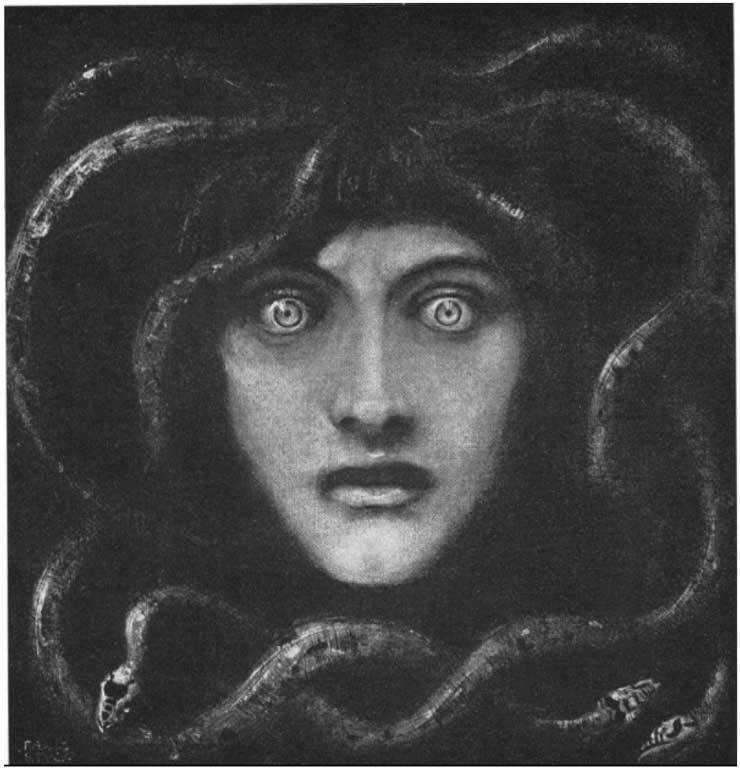 As if to say, a woman without nice hair is automatically monstrous, even if her hair isn't deadly serpents. Fledgling Birthday Party starts Tomorrow! I Have to "Kill My Darling"